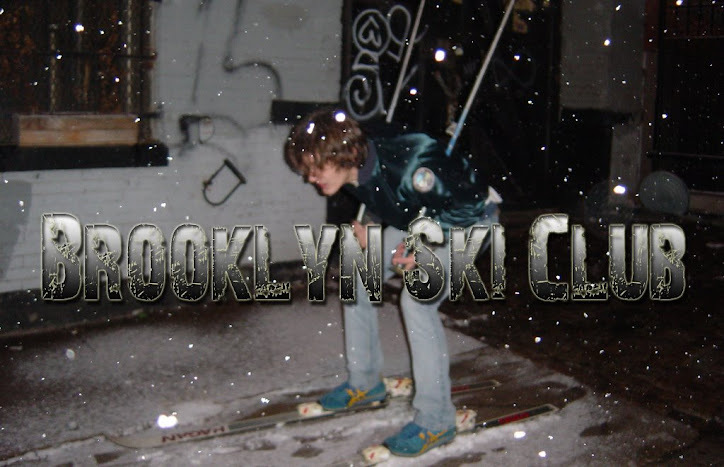 Brooklyn Ski Club: New Matt & Kim Track "Cameras"
Matt & Kim have released a single from their new album. The track is called "Cameras". I'm listening to it as I type this and well, it's different. I mean it still sounds like Matt & Kim but just going in a totally different direction. They've ditched the minimalist approach and have layered on the multi-tracking. The general vibe is a bit more mellowed out than the high energy, up-tempo party jams we all grew to love. But is it bad? Nope. I just don't think I'll be cranking it up at my next BBQ.